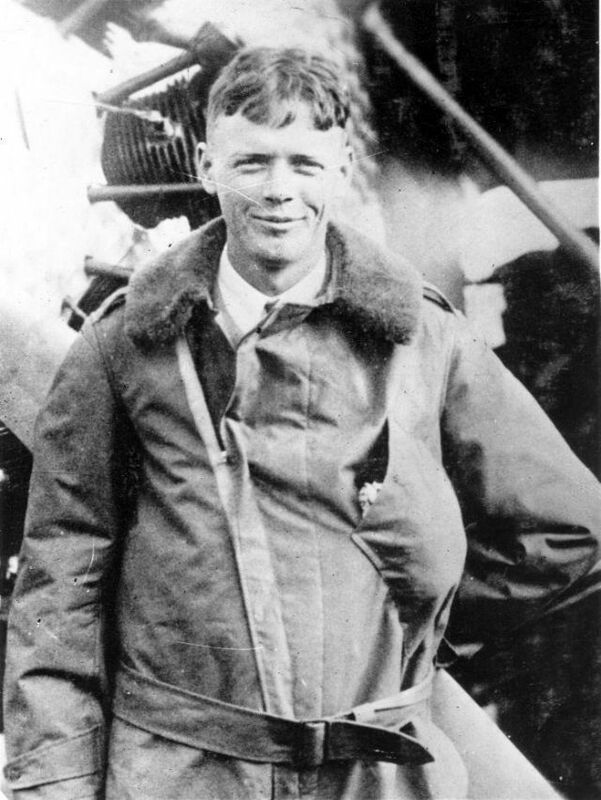 Charles A. Lindbergh (1902-1974) was an American aviator, military officer, author, inventor, explorer, and environmental activist. 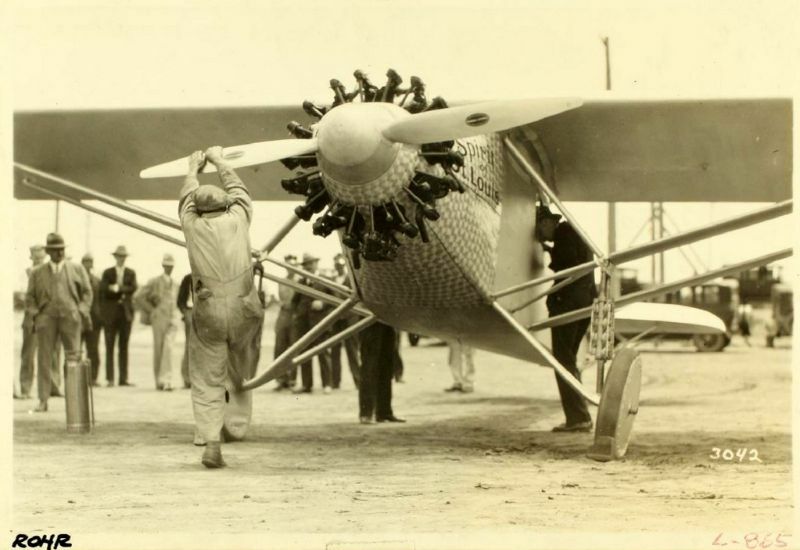 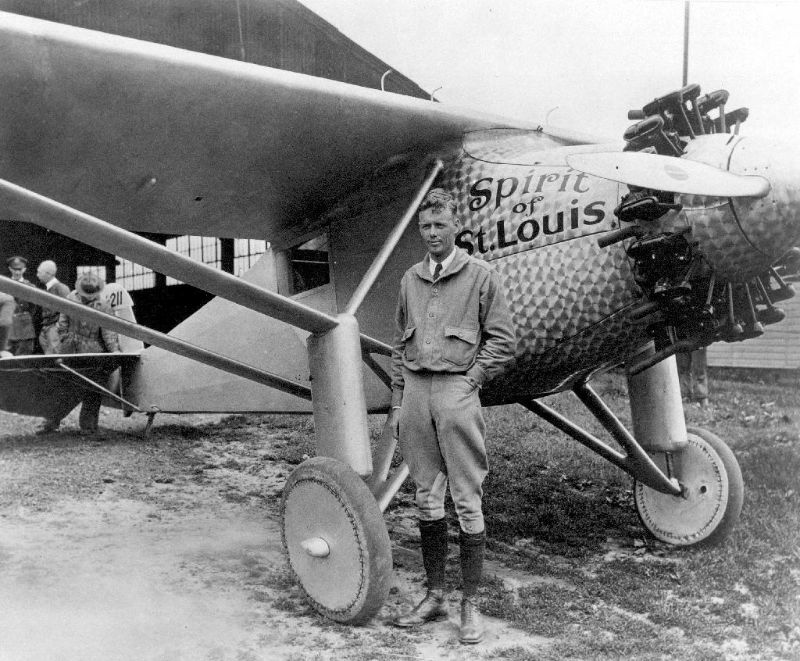 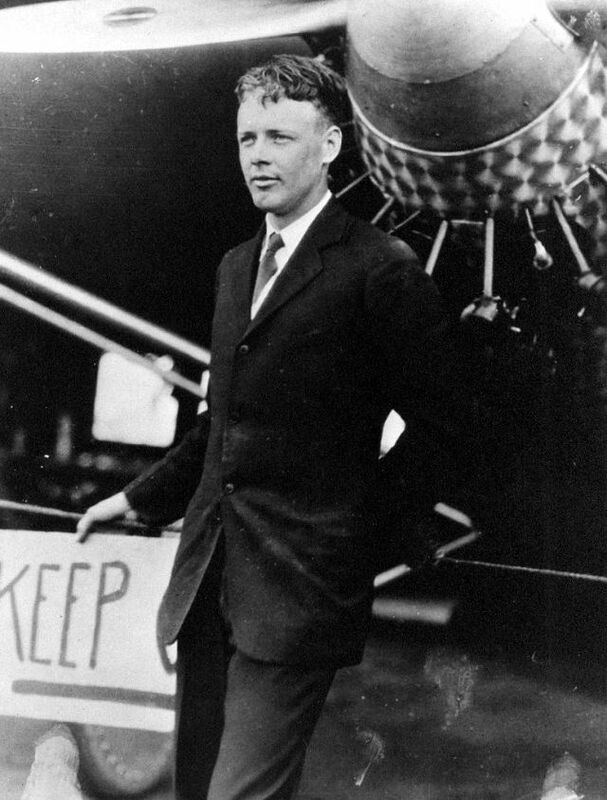 Famed for his Orteig Prize-winning solo non-stop flight on May 20–21, 1927 at the age of 25, from Roosevelt Field located in Garden City on New York's Long Island to Le Bourget Field in Paris, France, a distance of nearly 3,600 statute miles, in the single-seat, single-engine monoplane Spirit of St. Louis. 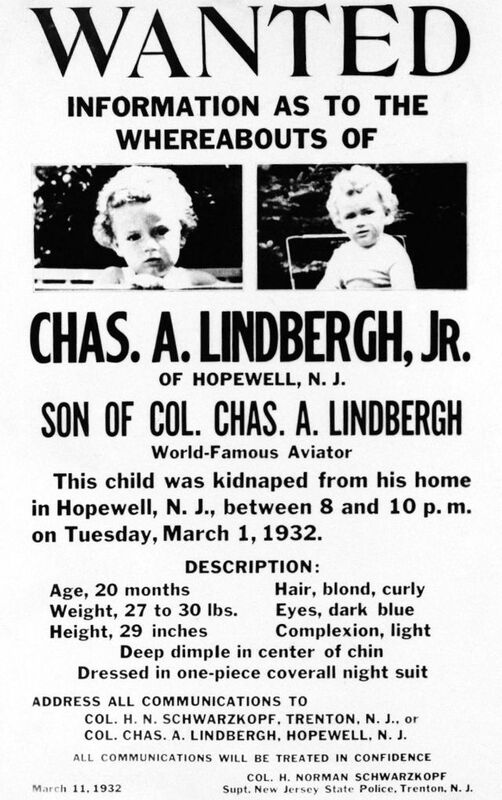 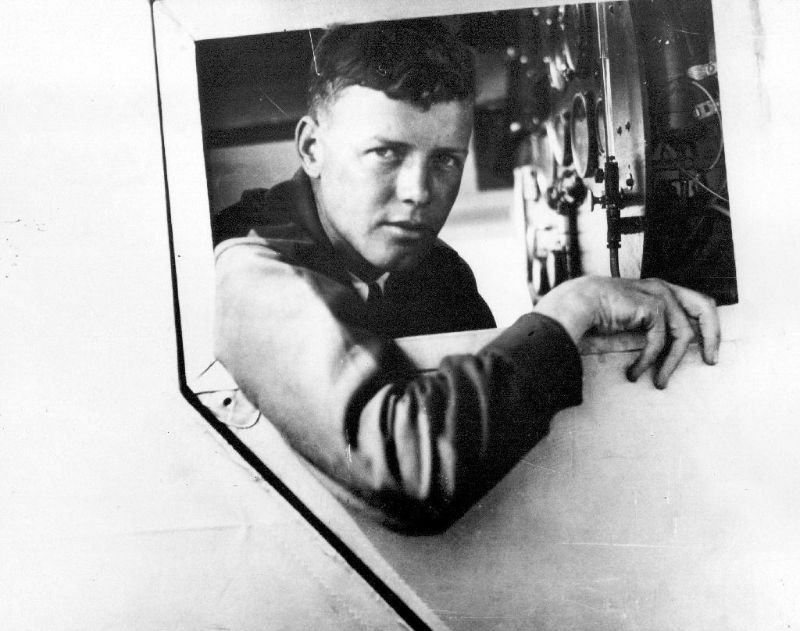 In the late 1930s and early 1940s, Lindbergh’s ironclad reputation took a serious hit for his opposition to World War II and his apparent fascination with Nazi Germany. 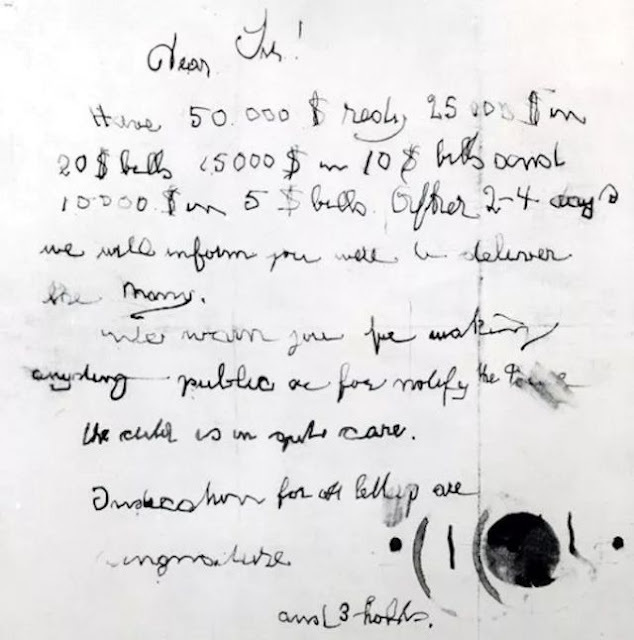 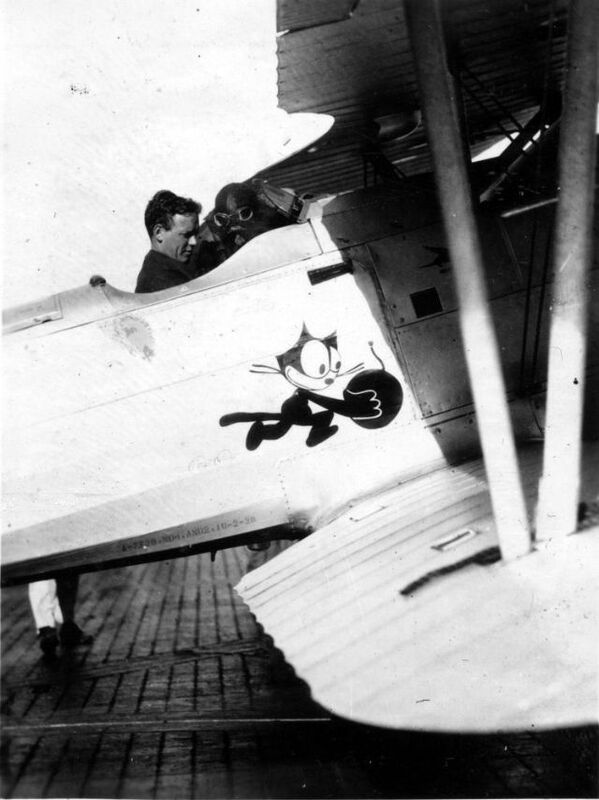 The aviator had made several trips to Germany in the 1930s to inspect its air force, and returned home convinced that the Luftwaffe was capable of overpowering the rest of Europe. 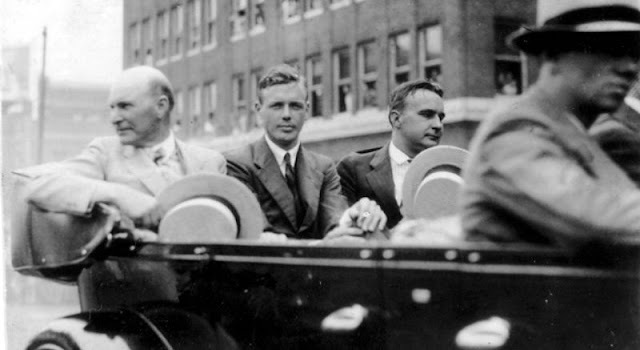 He became one of the most vocal opponents of American involvement in the conflict, and gave dozens of public speeches and radio addresses criticizing President Franklin Roosevelt and Jewish-run newspapers and arguing in favor of isolationism. 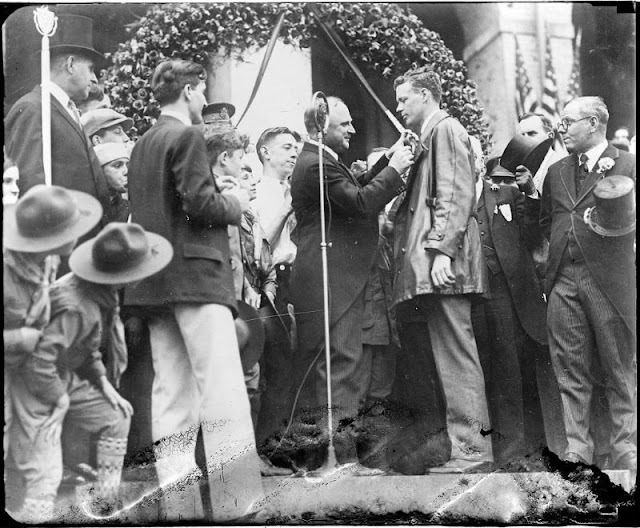 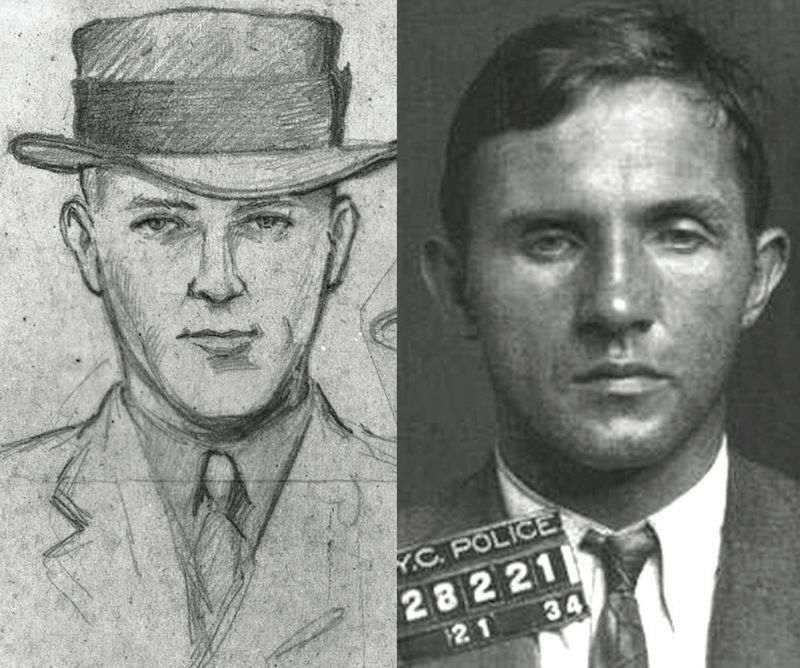 As the United States edged closer to war, many began to denounce the former hero as an anti-Semite and a traitor. 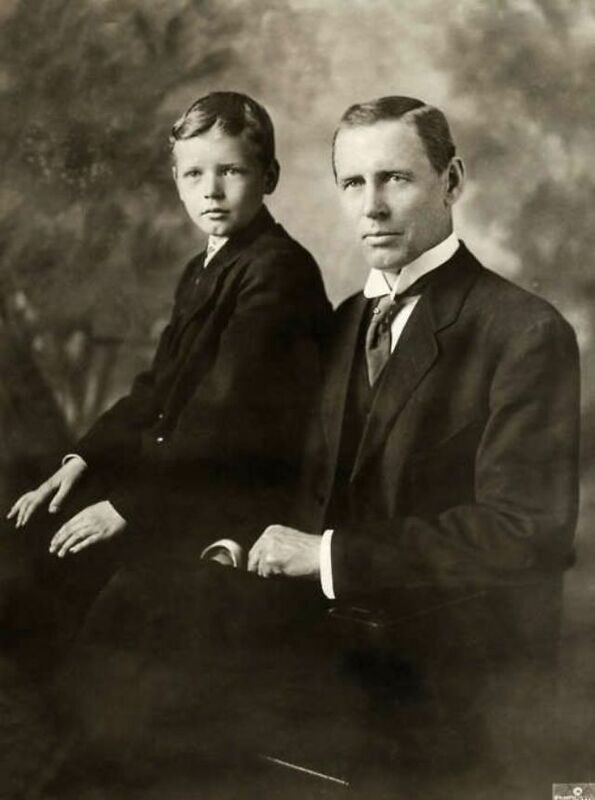 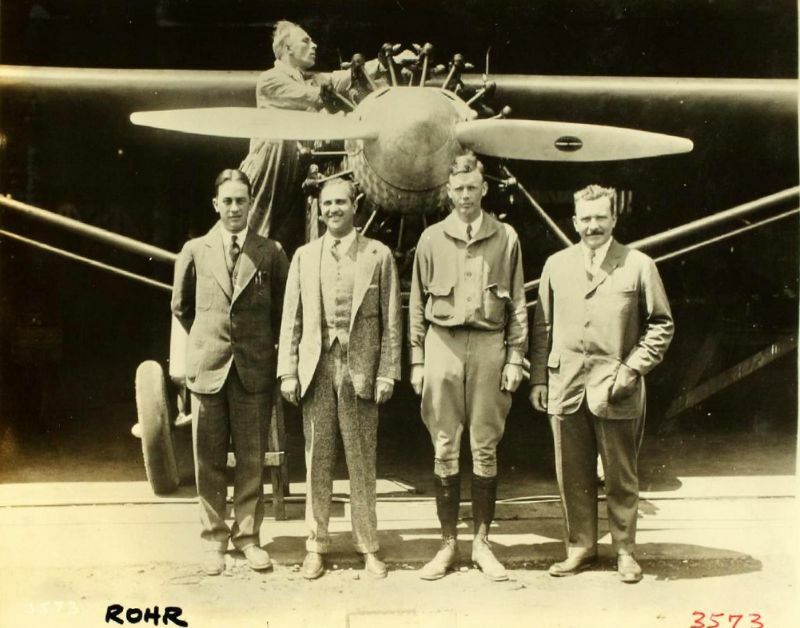 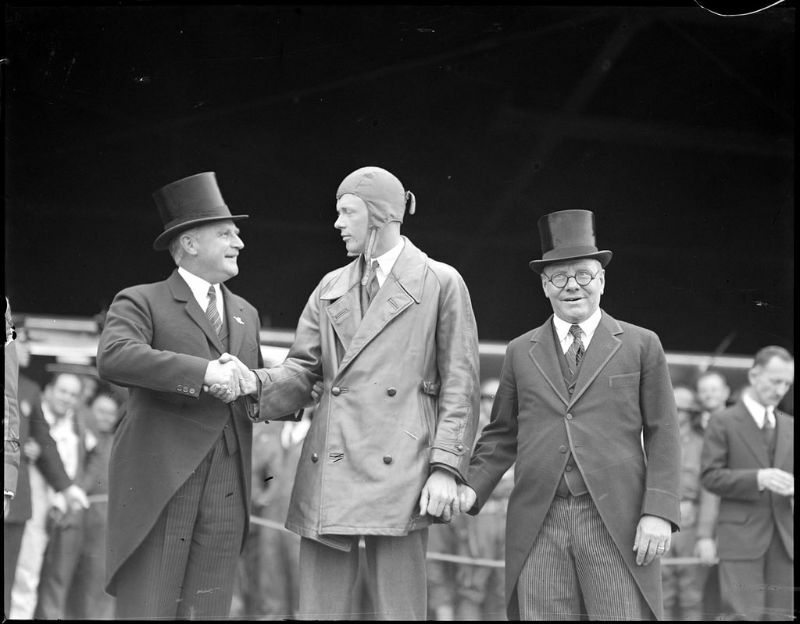 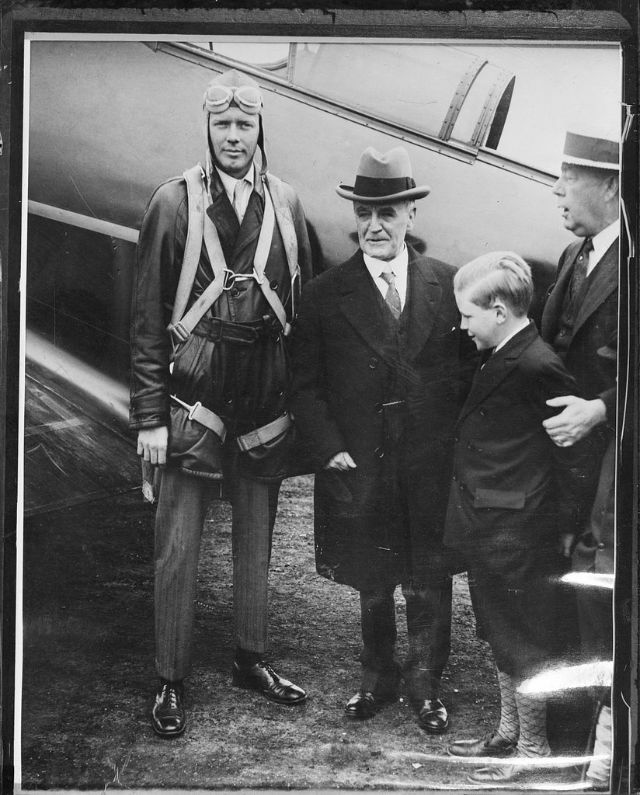 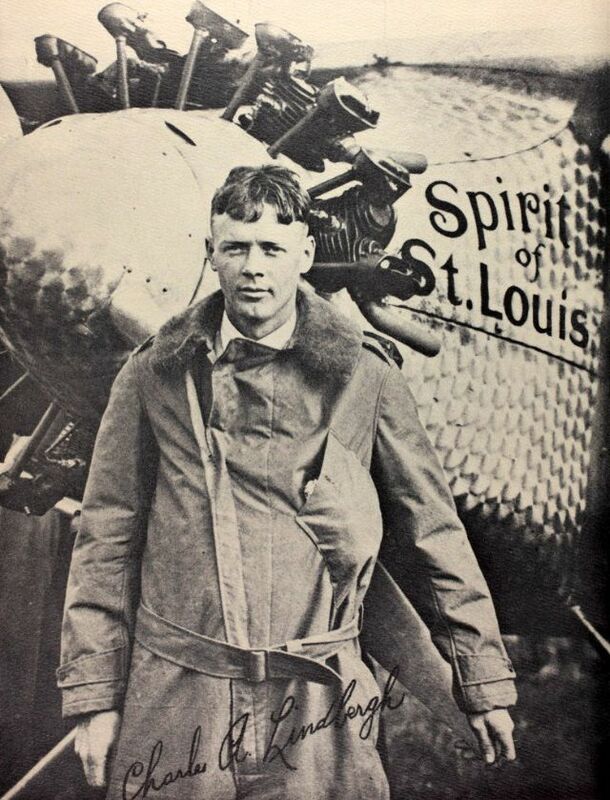 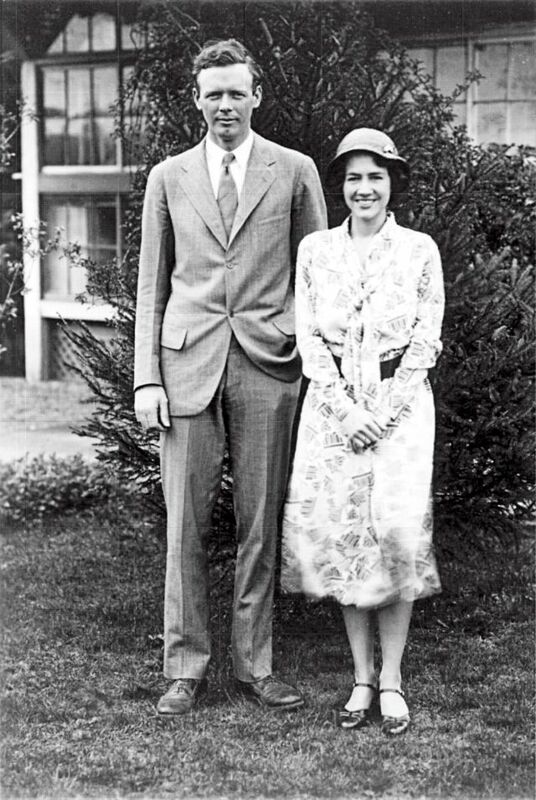 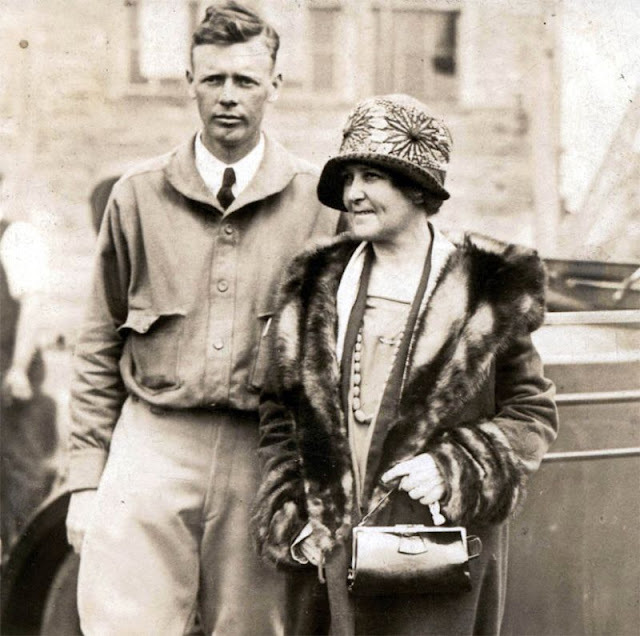 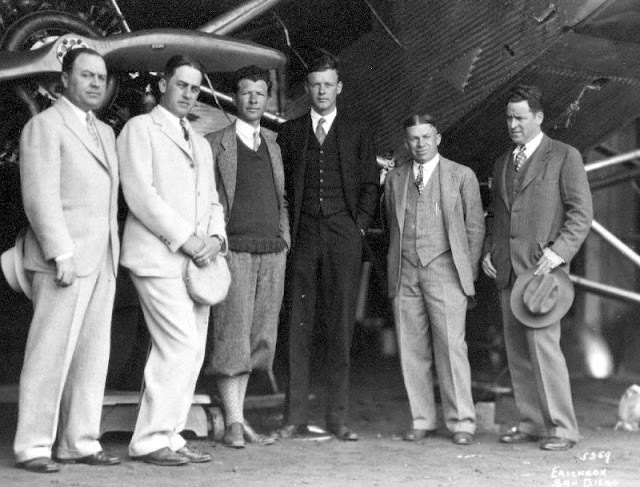 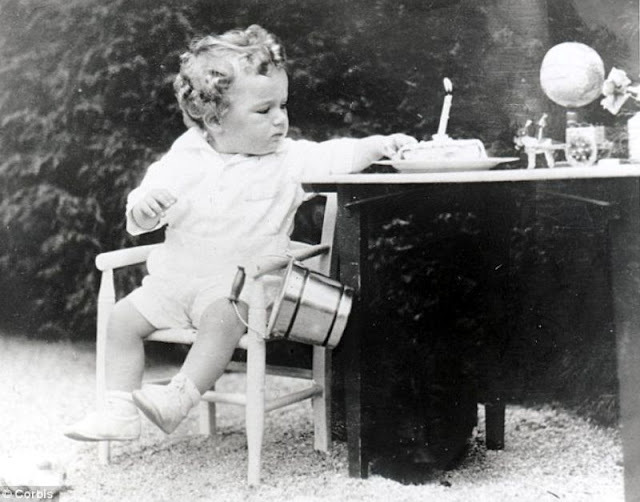 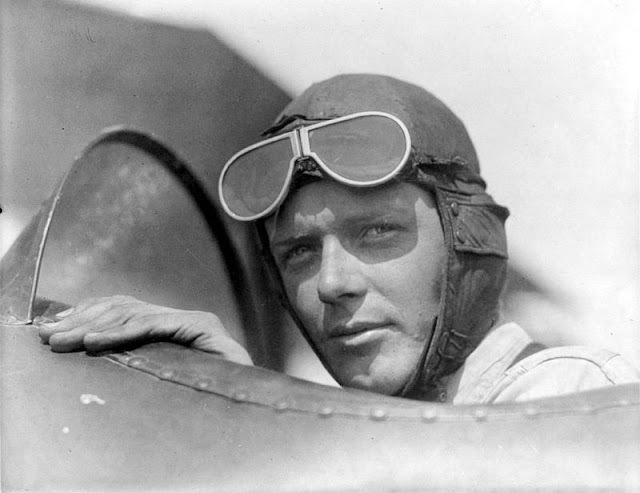 Lindbergh gave up his crusade and tried to win a commission in the military after the bombing of Pearl Harbor, but President Roosevelt—who privately called the aviator a Nazi—barred him from serving. 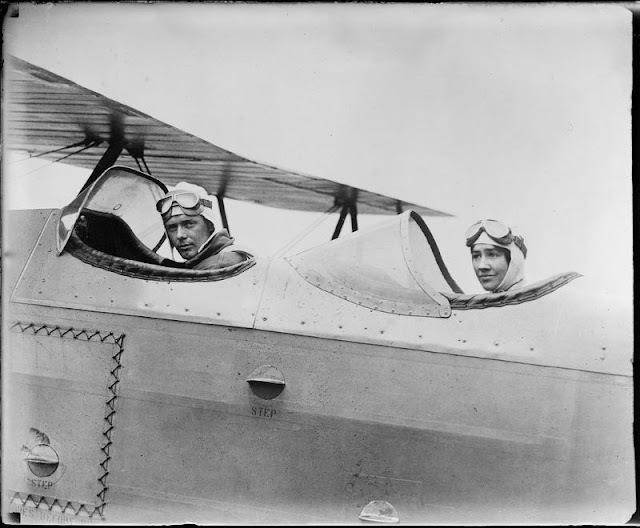 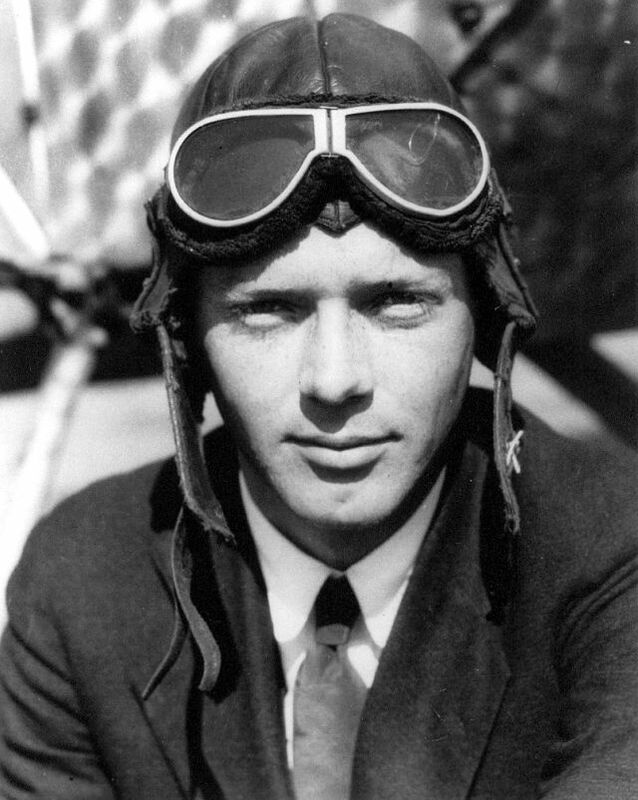 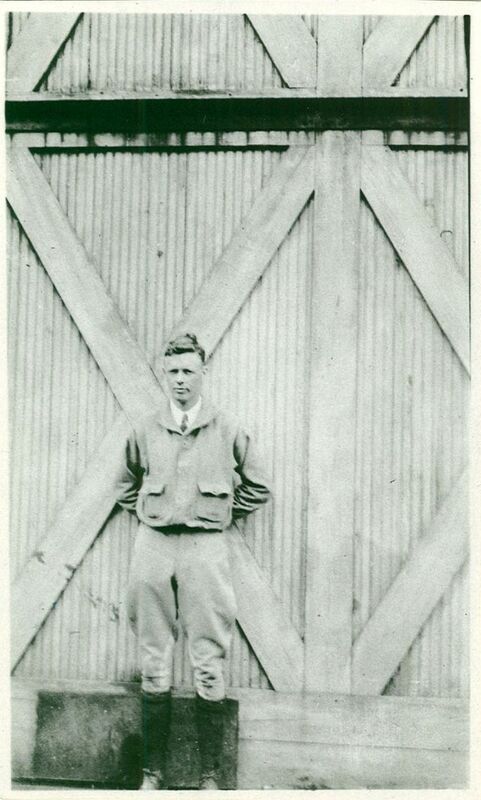 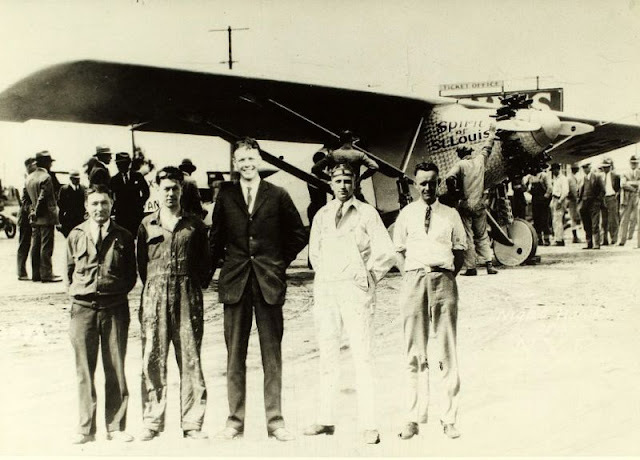 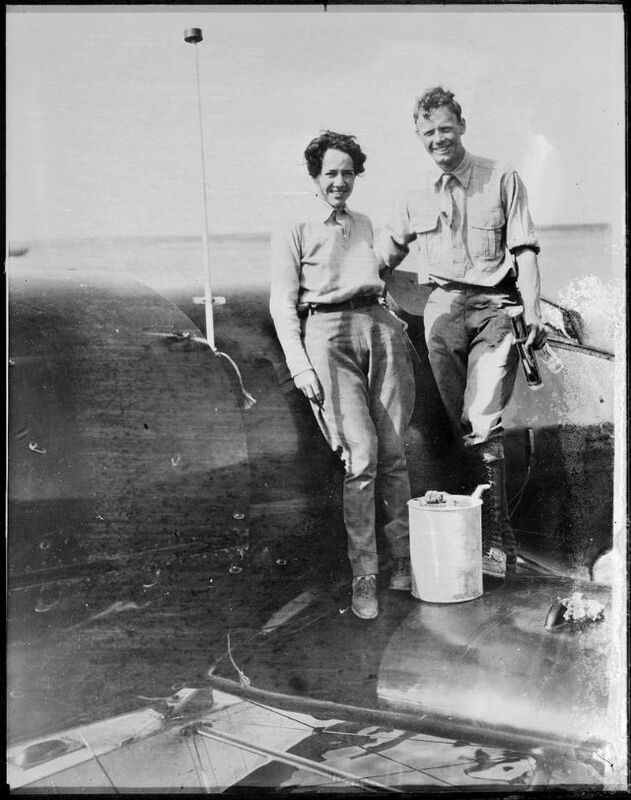 Lindbergh later spent time as a test pilot and aviation advisor before travelling to the war’s Pacific Theater as an observer. Though officially a civilian, he eventually flew around 50 combat missions and even shot down a Japanese fighter plane.